Cyber criminals don’t just attack banks and large companies - they target any organisation which isn’t properly protected, even small businesses. The majority of cyber attacks exploit basic weaknesses in your IT systems and software. Even a simple virus or piece of malware could result in loss of company and client data, disrupt your cashflow and take up staff time. An attack could also put off your customers, stop you trading and damage your hard-earned reputation. It could also be reported in the local media. Loss of data could breach the Data Protection Act and lead to fines or prosecution. Cyber Essentials certification shows that you know how to address those basics and prevent the most common attacks. The scheme is designed by Government to make it easy for you to protect yourself. Interested in winning Government contracts? Infosec Partners will provide you with expert advice and guidance to help you to navigate the process in a cost-effective manner and ensure that you achieve full compliance. Get expert guidance on Cyber Essentials, just let us know how to contact you. 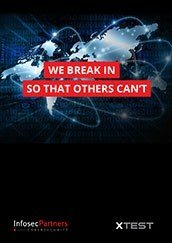 It shows your commitment to security; demonstrating to your business partners, regulators and suppliers that you take cyber security seriously. 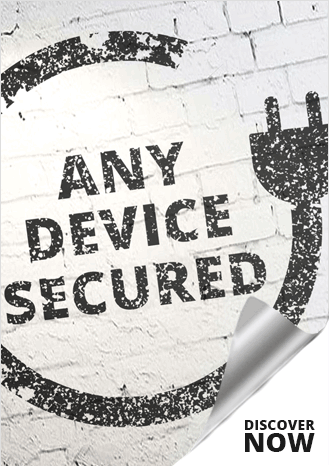 It enables you to safeguard commercially sensitive data. It protects your company’s profits and reputation by avoiding the financial implications any negative publicity associated with a cyberattack. It gives you a competitive advantage, particularly in comparison to rivals without accreditation.